Welcome To National Mechanical Air LTD. We’re Proud To Service Toronto and Surrounding GTA Areas! National Mechanical Air LTD (formerly National Construct Air) has been in business since 2003. We provide HVAC/R and Mechanical services to businesses and multi-residential buildings throughout the Greater Toronto Area. 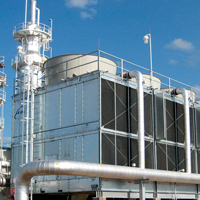 We provide service on all equipment types ranging from rooftop units and cooling towers to heat pumps and ventilation systems. Our team even handles commercial refrigeration and sheet metal fabrication. 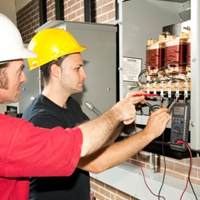 As well as additional mechanical services such as plumbing and electrical as required. 24/7 Emergency Services Available - Serving the Toronto Areas! 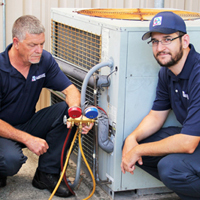 We can install your HVACR systems! Does your building have special needs? 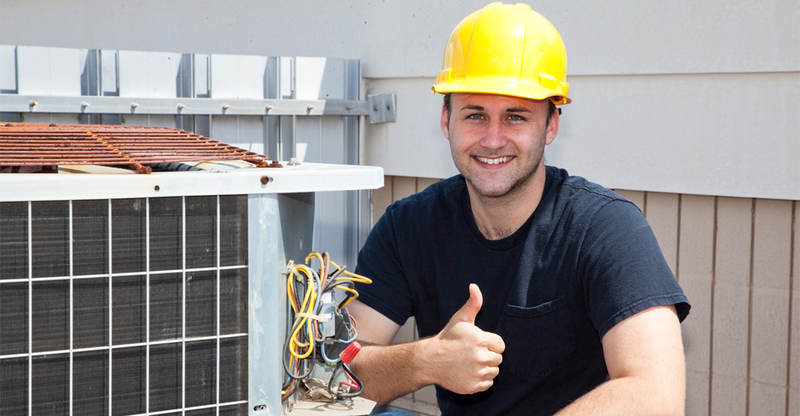 At National Mechanical Air LTD, our aim is to provide you with reliable, competitively priced HVACR services. Our journeymen technicians have years of experience, and you can count on them to provide a job well done, each and every time. Copyright 2017 National Mechanical Air Inc.